Holiday Open House will be Saturday, December 8, 2018! 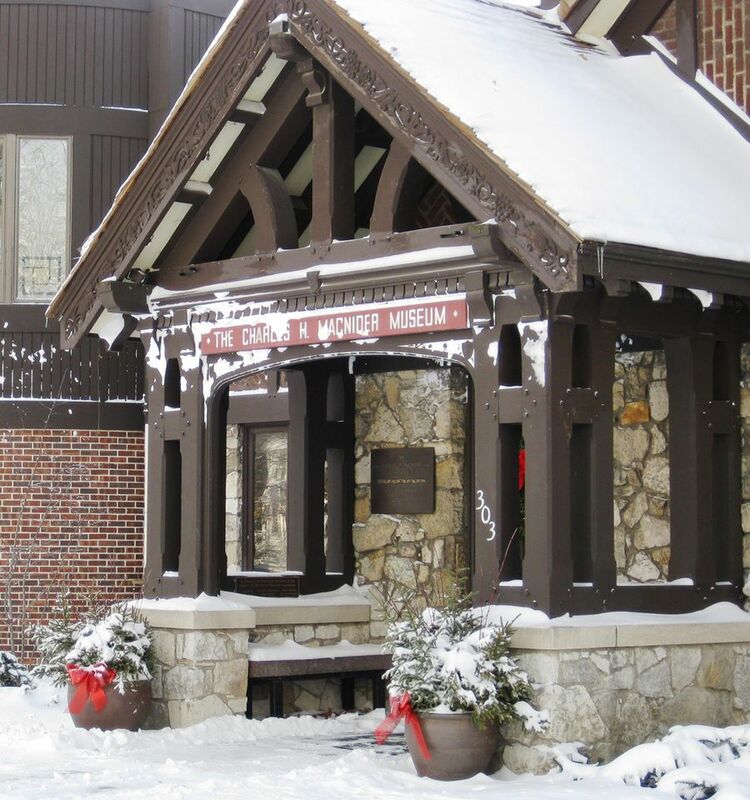 At Holiday Open House the MacNider will be filled with children’s activities from 1-4 p.m. Young artists will be able to participate in a variety of make-and-take activities throughout the Museum. Children will have the opportunity to meet with special guest Santa Claus from 1-4 p.m. Bring a camera for this special celebrity photo opportunity. Calligraphy artist Kathie Vix will again provide her services for the young. Mayor Bill Schickel will be reading “‘Twas the Night Before Christmas” at 1:30, 2:00, 2:30, and 3:00 p.m. Children will also be able to write letters to Santa for special delivery in his mailbox. Holiday cookies and punch will be available. The 2018 Holiday version of MacNider:Off the Clock will be Friday, December 7!